A variety of volunteer staff members are needed to make this event a success. Merit badge counselors must have have current Youth Protection Training and also be registered with the council as a merit badge counselor. 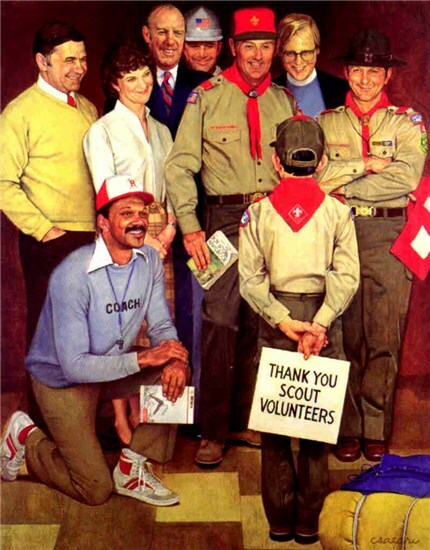 The Scouts will be expected to complete all the requirements as indicated by the Boy Scouts of America. Merit badge counselors should wear their field uniform, if possible.